As free agency officially gets started today, reports are that Eagles franchised WR DeSean Jackson is going to ink his franchise tender. Jackson’s $9.515 million tender will become fully guaranteed once the wide out puts his name on the dotted line. Back in 2008 when drafted, he inked a four-year deal that was worth $3.469 million and included $1.353 million signing bonus. 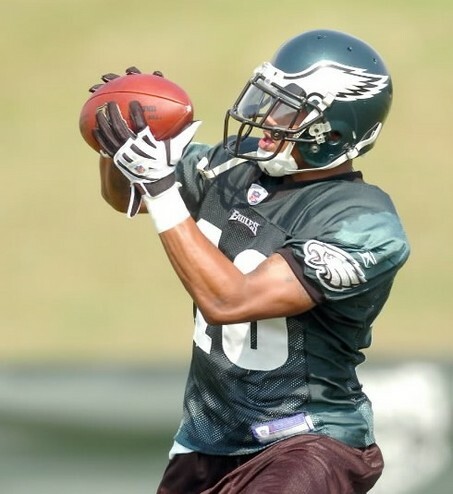 While he’s had a number of off the field issues, he’s still been the play maker for the Eagles, pulling in 230 catches for 4,096 yards with 21 touchdowns during his 60-game career.